Thollon les Mémises, is situated at an altitude of 1000m on the high part of the Lac Léman and is one of the most beautiful areas! Available, along the hiking paths, are the region fauna and flora as well as the beautiful colours and views it offers! 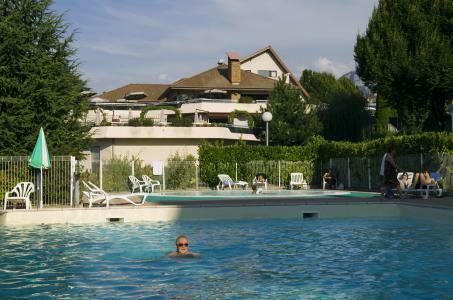 With close proximity to Thollon les Mémises, Alps is the Beunaz beach, a natural lake turned into a leisure area. Also available are the facilities of the Lac Léman spread over a few kilometres, the local products and visits to the cheese makers. Book your accommodation in to Thollon les Memises resort, a few steps from your favourite activity.